There’s nothing quite like Towradgi Park Bowls & Recreation Club. You won’t find a bowling club with better views in the Illawarra. Our combination of quality food, local entertainment and a relaxed atmosphere makes us the ideal destination for families, functions & the barefoot bowls extraordinaire. Three Chefs Eatery isn’t just your average bowling club bistro. We offer all your favourite menu classics, with an emphasis on local produce and fresh ingredients. Our dining style is relaxed and easy. Find a seat inside, or take prime position on the back deck while your children explore our playground. It’s the perfect place to wind down while you enjoy the Illawarra’s beautiful coastal views. Three Chefs Eatery is open 7 days a week. We are the perfect spot for a relaxed lunch, dinner or to simply drop in for a morning coffee and snack. Our coffee shop is open from 10am, with our restaurant serving lunch and dinner daily. And don’t forget to take advantage of our free wifi while you’re here. Whether it’s local music, a raffle or cheap schnitty night, there’s always something happening at Towradgi Bowling Club and it’s why so many happy locals keep coming back. We regularly update our Facebook page with news and events, so make sure you’re following us there too. 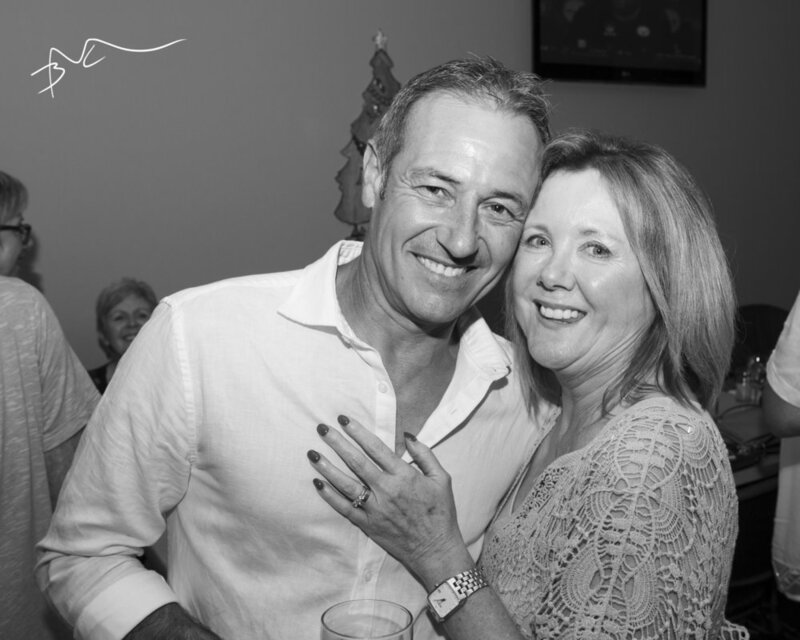 Towradgi Bowls Club is the perfect place to host your next party. Whether it’s a barefoot shindig on the greens, or a relaxed soiree on the back deck - when it’s set against the backdrop of the Illawarra escarpment and beautiful Towradgi Beach, you can’t go wrong. Three Chefs Eatery cafe & restaurant is open 7 days a week. Our menu offers a great selection of coffees, snacks, lunch and dinner options. We also have a children’s menu. The cafe is open from 10 am and the restaurant serves lunch & dinner daily. Located on the back deck, the playground is the perfect spot for your children to play while you relax and soak up the views. The playground is undercover and sheltered from the elements. If you’re looking for the ultimate Barefoot Bowls experience, look no further. Situated next to stunning Towradgi Beach, our 3 beautiful bowling greens are the perfect spot to enjoy a cool drink and a game of bowls with friends. We also hold ladies & men competitions, tournaments & social bowls. Please see our bowls page for more information. Towradgi Bowling Club believes the local music scene is the best scene out there. We are proud to showcase the very best music the Illawarra has to offer, from up and coming musicians to established bands. Our entertainment schedule changes regularly, so keep up to date via our What’s On page and Facebook. We’ve recently undertaken a new partnership with Uber. This is an on-demand service that allows you to get to and from the club when you feel like it, rather than relying on set bus times. We will cover $7 of your trip each way, with the difference being charged to your Uber account. Get in touch with our bar staff for details on how to sign up. You can take advantage of free WIFI at Towradgi Bowling Club. Whether you need to logon to check emails, work remotely or check-in to Facebook, we’ve got you covered! Towradgi Park Bowls & Recreation Club is a not-for-profit organisation. We rely on your support to stay open. One way you can do this is by becoming a member. It costs just $5 to become a yearly social member of our club. Discounts on food and beverage purchases - Every time you swipe your card upon entry you will automatically accrue points. These can be used towards food and beverage purchases within the club. Presenting your membership card to our friendly staff upon ordering of food and drinks will automatically entitle you to our members discount. Happy hour - Enjoy happy hour in the bar from Monday to Thursday every week between 5 and 6pm. Beers are a bargain from $4. Sign in friends - Being a member enables you to sign in friends and family members, so they can enjoy all the great amenities we have to offer. Towragi Bowlo is an ideal place for your next function. From eight to eighty people, our private area offers a dedicated bar, open deck, direct access, kids play area and a view of the coastline that provides a perfect backdrop for photos. A variety of dining options are available. Thank you for your enquiry. One of our staff will be in touch to discuss your queries further. 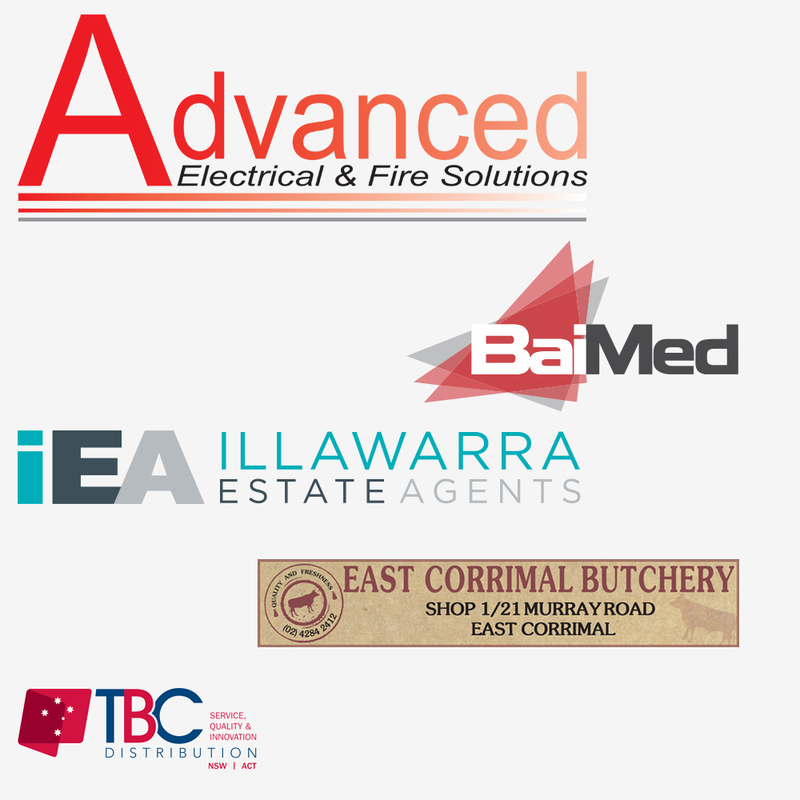 Our sponsors play a vital role in supporting both Towradgi Bowlo and the local community. The bowling club is always grateful for sponsorship. With advertising displayed prominently throughout the grounds, or on our membership shirts. supporting a community club is a cost effective way to promote your business. A copy of our prospectus is available below.